SACRAMENTO — Gov. 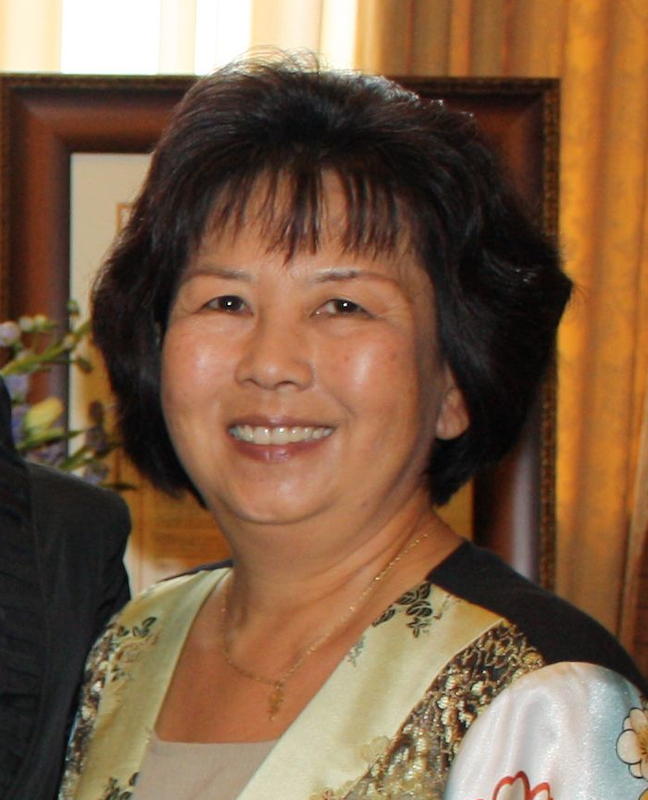 Jerry Brown on Oct. 10 announced that June Awano Lagmay, 60, of Temple City has been appointed to the California Voting Modernization Board. Vice chair of the Los Angeles Municipal Elections Reform Committee from 2013 to 2014, Lagmay served as Los Angeles city clerk from 2009 to 2013 and was legislative coordinator in the offices of Los Angeles mayors Antonio Villaraigosa, James Hahn and Richard Riordan from 1994 to 2009. She was a legislative assistant in the City Clerk’s Office from 1988 to 1994 and a personnel analyst at the city’s Personnel Department from 1986 to 1988. Lagmay served as a field representative in the office of Assemblymember Gloria Molina from 1985 to 1986 and a field deputy in the office of Los Angeles City Councilwoman Peggy Stevenson from 1981 to 1985. This position does not require Senate confirmation and there is no compensation. Lagmay is a Democrat.